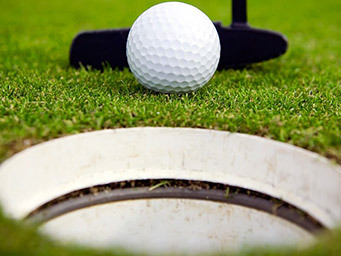 Watch the best area golfers tee it up on June 1st & 2nd at Blue Heron Hills. The field will consist of Past T of C Champions, Men’s and Women’s Club Champions, and Senior Club Champions. Players who have been Club Champions in previous years at their Clubs (in any division), or players with single-digit handicaps (as of year-end 2018), are eligible to participate in this year’s event. Blue Heron's championship-level course challenges golfers to select the right club and balance risk and reward on every shot. Sign up for 2019 and receive all of the amenities we offer. Please contact Tom Mayberry (315) 986-5888. Ext. 22 or view our membership page for the complete details. *only pay sales tax on the cart. 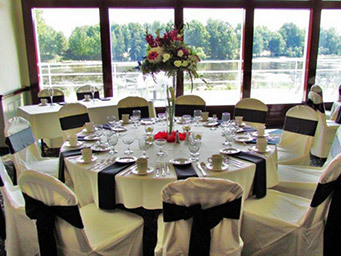 Come check out our wedding facility and let us make your wedding day everything you deserve! Call us at (315) 986-5888, ext. 24, email us at events@thegolfclubatblueheron.com, or visit our weddings & events page to learn more about how we can help you. The renovated Gananda Pub is now open to the public! Kick back and enjoy your favorite drink on the patio overlooking the grounds and lakes at Blue Heron. Or, take the party inside and sit at our new bar, complete with a pair of new 50-inch TVs and dart boards. From classic pub food to innovative entrees, you’ll get a great meal to cap your time as our guests. Sign-up for exclusive golf discounts, information on tournaments, golf lessons and more. Membership at most golf and country clubs begins with a high entry fee and substantial monthly dues. At The Golf Club at Blue Heron Hills, our memberships include unlimited golf with no monthly dues! Our championship-level 18 hole golf course located just minutes east of Rochester, New York will challenge even the best golfer. Member only tee times on weekends and holidays, No assessments, No food & beverage minimums, No initiation fees, RDGA event eligibility, 14-day advanced tee time booking, Reciprocal golf privileges, PGA instruction, Member tournaments & leagues, Walking privileges, and Junior golf camps. Contact us today at: events@blueheronhillsgc.com for more information or to book your special event. Two men’s leagues this year – an afternoon league and a weekly par points league. All players must have a GHIN handicap. Scoring format is yet to be determined. Members– $75 Inc. Beginning Banquet, Prizes, Year-end Banquet, GHIN handicap. 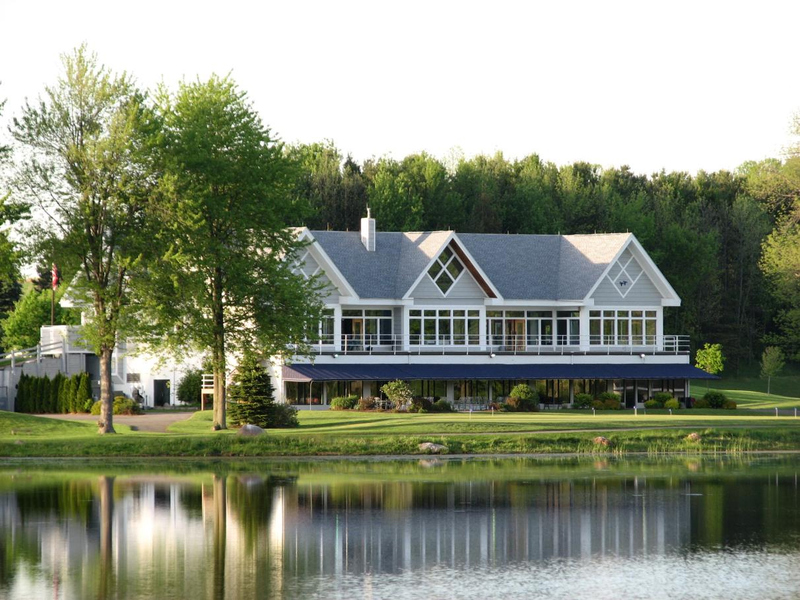 Non-Members– $580 Inc. Beginning Banquet, Prizes, Year- end Banquet, Golf and Cart, GHIN handicap. 27apr10:00 amFeaturedMember Ice Breaker Scramble10AM shotgun start, 4 person scramble; $30 member $55 guest. Contact Jim Edmister for more details and to sign up. Contact Jim Edmister for more information. 03may6:00 pmFeaturedCouples Scotch # 1Everyone is welcome to join in the fun. All skill levels are welcome for a great date night. Call the pro shop to get in, we hope to see you there! Join us for our Mother’s Day brunch buffet on May 12, 2019. EVERYONE IS WELCOME TO JOIN IN THE FUN. ALL SKILL LEVELS ARE WELCOME FOR A GREAT DATE NIGHT. CALL THE PRO SHOP TO GET IN! Have family coming in for the Easter weekend? 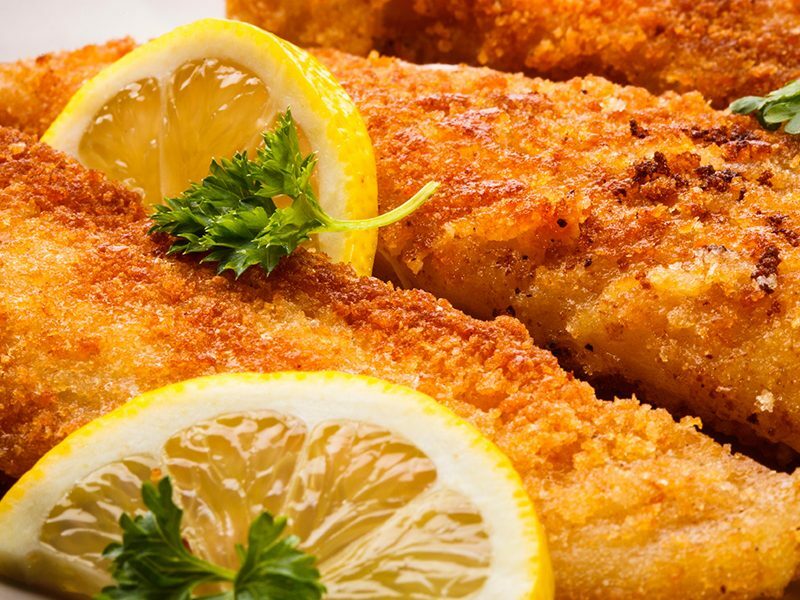 Come on over to the Gananda Pub to enjoy our delicious Fish Fry on Good Friday! All Fish Fry’s come with house made coleslaw and French fries. Join a League in 2019! League Banquets are coming up soon!! Please let the Pro Shop know if you are planning on coming to this year’s opening banquet!!! We are currently accepting league payments. To avoid congestion during the banquet, it is highly recommended to pay prior. If you are unsure about joining the League and want to come to the banquet, the fee is $25. Which will go towards your league fee if you decide to join. SAVE THE DATE: APRIL 24th – Golf League Banquet (7:00- COCKTAILS 7:30- DINNER). If you would like to come early to pay you are more than welcome to. · All players must have a GHIN handicap. · For Members it is only an additional $25 to play in both leagues (to cover the prizes).